Smart displays with integrated Google Assistant are a thing these days, so it's no wonder that many retailers offer great deals on this category of products. 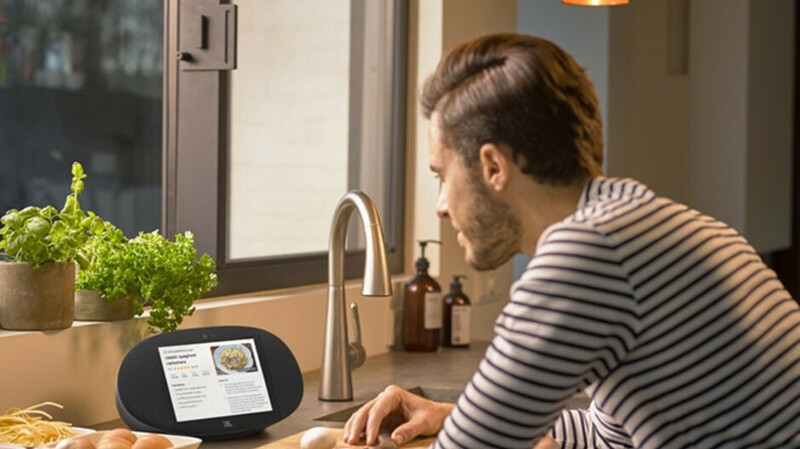 Unlike the regular smart speakers, smart displays allow users to play videos to take video calls. If you've been flirting with the idea of owning a smart display, Verizon has a more than a decent deal on the JBL Link View. For a limited time, or while supplies last, the JBL Link View is available for just $150 ($100 off) at Verizon. The U.S. carrier offers free shipping on all orders as well. The JBL Link View features an 8-inch HD display and a 5-megapixel front-facing camera mainly used for video calls. It's also splash-proof (IPX4 rating) and promises “rich stereo and deep bass.” Of course, the main selling point of the device is the built-in Google Assistant, which enables users to do more using just the sound of their voice. In the same piece of news, JBL is selling the Link View through its online store too, but you'll have to pay $200 to get it, $50 more than Verizon's price.